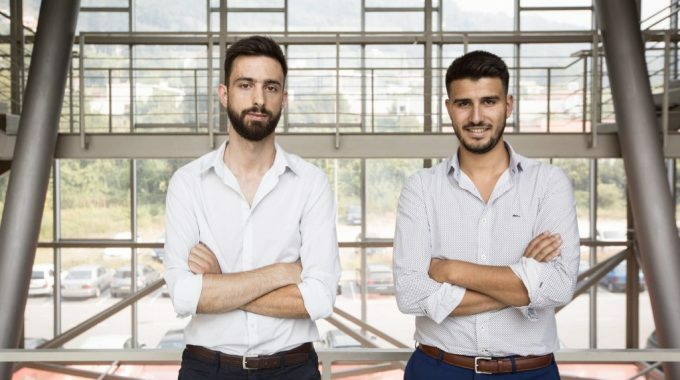 Accelerate with these new programs from Porto Design Factory | ScaleUp Porto. 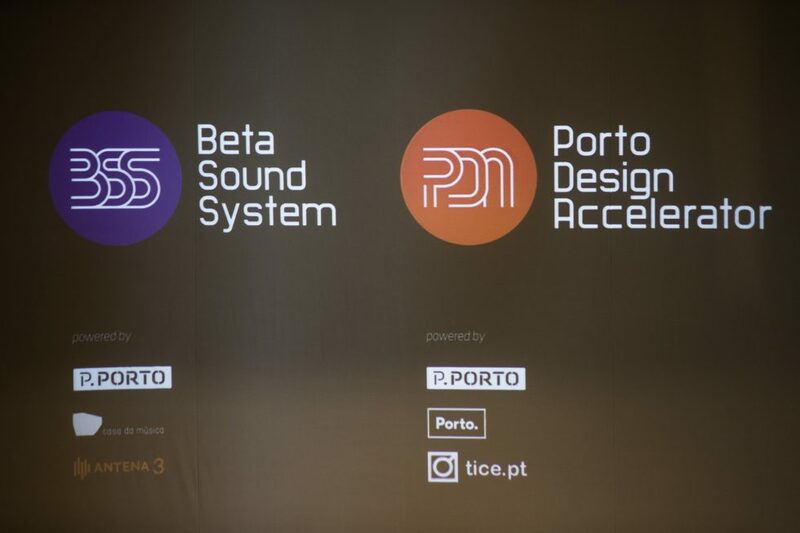 Ideas and passion, that’s all you need to apply for Porto Design Accelerator and Beta Sound System, the two tailor-made education programs recently launched by Porto Design Factory. Porto Design Accelerator was developed to support innovation in the design-based consumer goods industry through the creation, launch and growth of startups focused on physical products. This accelerator will provide support to entrepreneurs, connecting them to the critical community, educators, mentors, experts, manufacturers and retailers. The main goal is to transform ideas into high consumption physical products, combining design with Portuguese industrial sectors and others: new products for urban infrastructures, furniture, fashion, metal-mechanics and molds, automotive and aerospace, cork, ceramics and new emerging products, among others. The program was developed in partnership with TICE.pt – the national ICT Cluster – and the Porto City Hall. 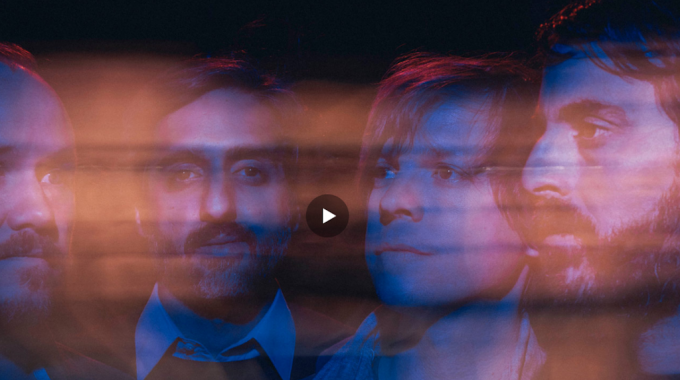 Beta Sound System is the first Portuguese program to accelerate new business ideas for the music industry, designed to support the work of the brightest artists, researchers and entrepreneurs and the most promising startups in the music industry. This accelerator was conceived and will be managed by Porto Design Factory and Casa da Música, in a close partnership with Antena 3. Beta Sound System aims at supporting the emergence of a new generation of music businesses, music products and technologies, from music creation to new forms of music consumption, providing a 360-degree support to teams of entrepreneurs with innovative music-driven business ideas. The program will connect entrepreneurs with the entrepreneurial ecosystem, key players in the music industry, with mentors, experts, and prototyping resources needed to turn promising ideas into innovative products. You can apply by February 28th for both programs. There will be an evaluation and decision period and the selected startups will start working from April 1st, during 6 months. 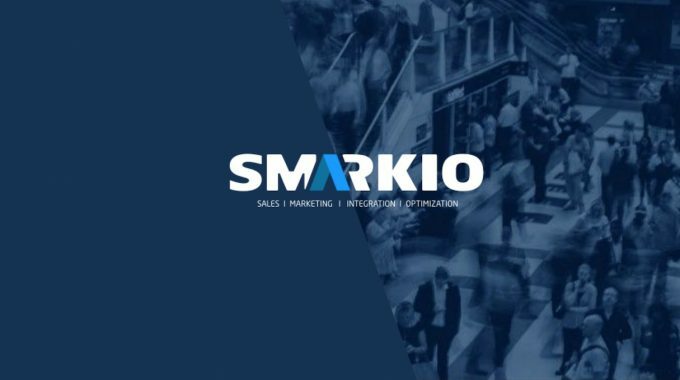 The first 12 weeks will be devoted to product development, with a tailor made educational program and specialized mentoring, culminating in a demo day; In the remaining 12 weeks, startups will receive a “ready to scale” program, focusing on funding, and fast track to production and retail. Startups will work permanently at Porto Design Factory, throughout the different phases of the project. Porto Design Factory is an experimental learning platform of co-creation for interdisciplinary education, innovation and acceleration of new ideas, products and business. It is also the catalyst for an experimental educational culture based on “passion-based learning”, aiming to promote better results in learning, enhance employability and improve the interface with companies. Porto Design Factory is established in P.Porto to advance knowledge and nurture leaders and innovators to anticipate, serve or solve societal and economic needs, through an integrated interdisciplinary education program, focused on developing the skills required by an ever-changing world and determined to co-create new knowledge and innovation with societal stakeholders.